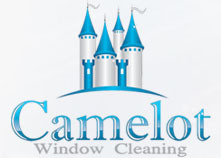 Camelot has been servicing Nashville, Brentwood, Franklin and the surrounding area for a number of years now. 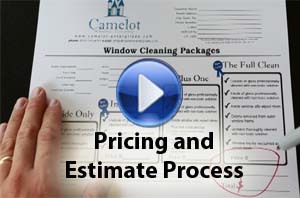 This helps us help you by knowing what service packages work best for our customers. Being able to suggest service options and scheduling that will keep your gutter system flowing all year. Getting your gutters working without doing any unnecessary work is our goal helps you keep the cost low. Simply having the leaves removed is a great option if your gutters are positioned under trees with larger leaves. It is also a great choice for those watching their budget a little more closely this year. We do not offer the leaf removal for homes with screen mesh guards because the result of removing and re-installing each gutter guard without flushing the gutters with water is not effective or a good value for any one in Nashville. Down spout flushing and unclogging is automatically included. 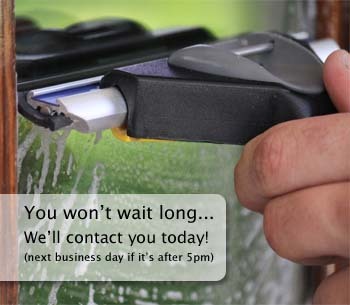 We do this to ensure a lasting clean on your home's water flow system. When the down spouts are not cleaned along with the inside of the aluminum lines rain and weather will quickly knock large amounts of leaves and debris down the gutters, but if they are partially clogged, they will stop right back up. Our No-mess option is the most popular among our customers. The standard for once a year maintenance. A perfect choice if you have a fall maintenance schedule that includes leaf removal, or in the spring before the rainy season. We offer this package as a first choice to all of our customers because we know how much your lawn and landscaping means to you and costs to maintain. Having the leaves bagged up and disposed of is a simple convenience that is well worth the price. Our No-mess option is available and a great choice for almost every home. The No-mess package is not available to homes with gutter guards on all or most of the gutters. Not sure if you have gutter guards on your home? We can always check that for you while we are out in your neighborhood doing your estimate. Most houses in Nashville do not have them. Most of the time when we run into gutter guards on homes, it is one of the older Nashville homes that the home owner has installed the gutter guards themselves. These typically need to be removed after about five years or so due to weather damage. If you have bird nests anywhere on or around your down spouts that you would like to leave up or have taken down please mention it to us before we begin the cleaning and we will be happy to do that for you at no additional charge. 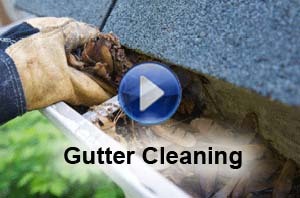 Every home in Nashville will first need a gutter cleaning estimate. Since we started offering the 'Gutter Flush' upgrade, a lot of our customers are switching to this package because of the added value in having the shingle rocks and mold sprayed and washed out, producing a more lasting clean. 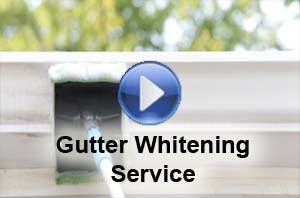 The 'Gutter Flush' package is the suggested choice for almost every home we service while in Nashville. This package will work for homes with screen mesh guards, and is the suggested choice. Alot of homes in Nashville have the screen mesh guards on them. They are a decent choice if you have large troubling tree line surrounding your house or property. If you do not, then most of the time the benefits will not out weigh the high cost of having them installed on every roof line around your house.